Big Oz - Breakfast Cereals, flakes and flour. High protein bar made with Almond Butter. 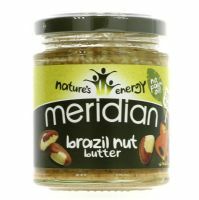 Roasted Brazil nuts ground to give a delicious indulgent taste. 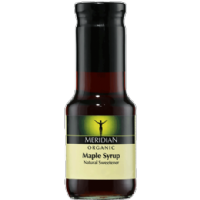 A traditional Brazilian cooking sauce. High protein bar made with Cashew Butter. 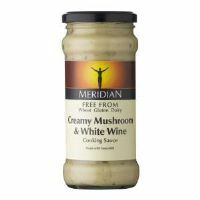 A creamy gluten free sauce flavoured with Porcini mushrooms and herbs. 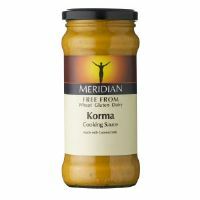 A rich gluten free Korma sauce made with coconut, almonds and spices. 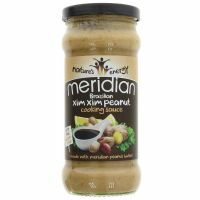 Hulled Sesame Seeds, roasted and milled into a traditional creamy paste. 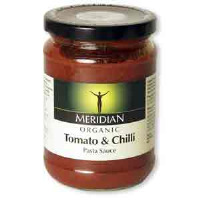 Pasta sauce made with organic tomatoes with chilli. 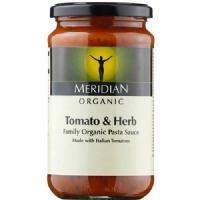 Organic Tomato & Herb sauce made with Italian tomatoes. Protein rich bar made with peanut butter and pure cocoa powder. Protein rich bar made with peanut butter. 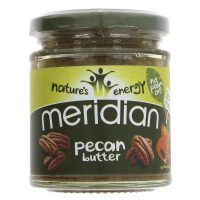 Roasted pecans which are ground to give a delicious indulgent taste. 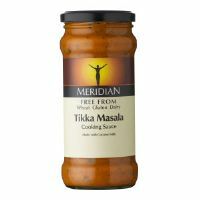 Gluten free Tikka Masala Sauce made with tomato, coconut and coriander. 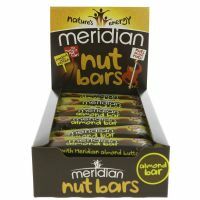 Organic dark chocolate marzipan bar. 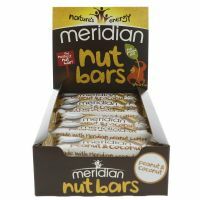 Organic coconut bar covered with dark chocolate. 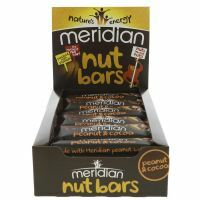 Organic dark chocolate snack bar with hazelnut nougat filling. 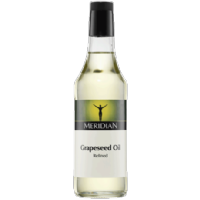 It is vital to us that we supply a quality product. We offer a no quibble quality guarantee. If you are not happy with the quality of our product, return it and we will be happy to issue a refund. 71-75 Shelton Street, London, WC2H 9JQ. © Copyright Vegan Tucker Limited All rights reserved.